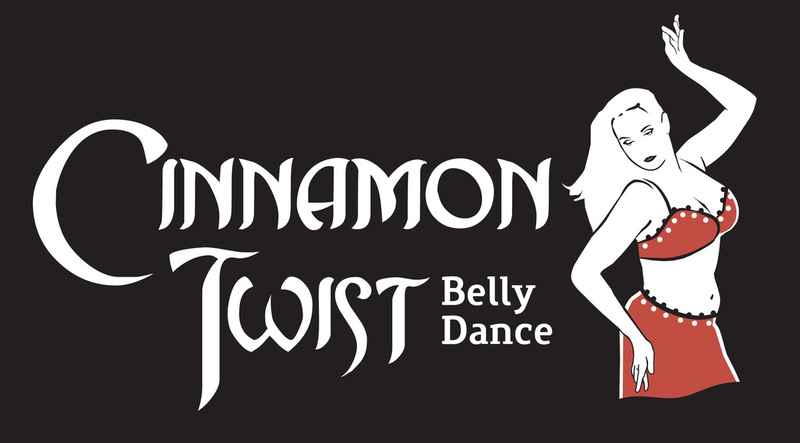 Cinnamon Twist offers classes for adults and kids of all ages, shapes, sizes! We are centrally located in the Wollongong CBD. On behalf of I.A.T.I. (Illawarra Association of Teacher of Italian) I would like to express our appreciation to you and your group for you dedication and contribution to "Tutti in Piazza" during Italian Week in the Illawarra. Your performance was an integral part of the Day's success and we are truly grateful that Cinnamon Twist was able to contribute again this year. Each time I walk into Cinnamon Twist studios I feel supported, inspired, and joyous. Since joining belly dance classes my confidence in who I am as an individual woman, as a mother, and as a dancer has increased and I have made some beautiful friends I know I will have for life. I started going to classes to get some exercise, and then fell in love with belly dancing! Virginia is the best dance teacher I have had. She is brilliant - professional, encouraging and fabulously talented. This is not the first style of dance I have done, but I have never experienced a class atmosphere as friendly, accepting and encouraging as this. Apart from being fantastic fun! Can't recommend it highly enough. Everyone should try this - wish I'd done it years ago.